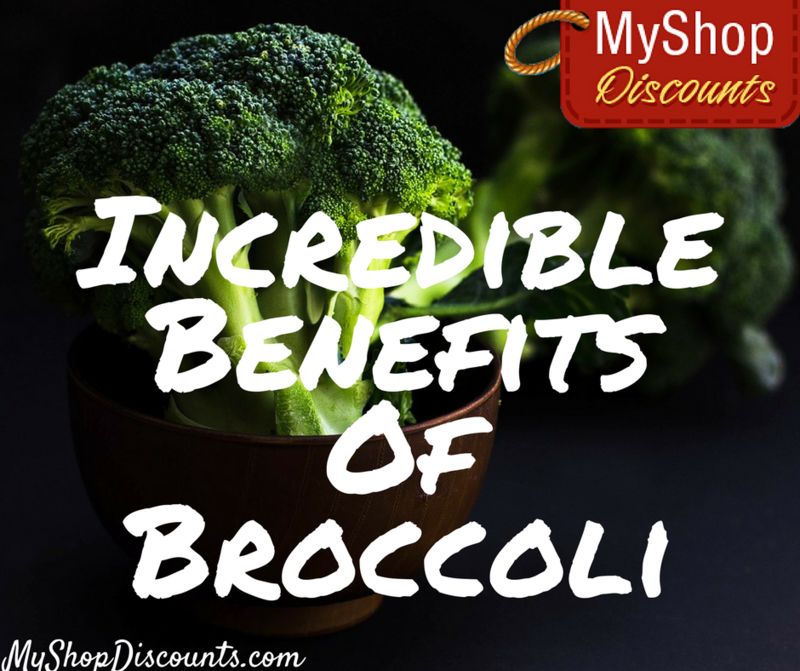 Broccoli is full of antioxidants, which are crucial for a strong immune system. Broccoli is high in vitamin C, which you need lots of during cold and flu season. In fact, one cup of broccoli has as much vitamin C as one orange. The vitamins and minerals in broccoli give you healthy, glowing skin. Broccoli contains nutrients that prevent macular degeneration and cataracts. Those nutrients may also help repair damage caused by constant exposure to our screens. The high content of calcium and vitamin K is important for healthy bones and preventing osteoporosis. The anti-inflammatory properties in broccoli, as well as its high fiber content help reduce blood pressure and cholesterol. Since broccoli is high in fiber it helps your digestion running smoothly. The fiber in broccoli helps eliminate toxins through the digestive tract, but there are elements in broccoli that help the whole body detox, even at the genetic level. If you’re watching your weight, eating broccoli will help keep your blood sugar steady, which should prevent cravings and overeating. Broccoli even contains a significant amount of protein, which, along with the fiber will keep you feeling full and satisfied longer. Pretty awesome, right? And I get that just knowing something is good for you isn’t always enough to get you to eat it. But maybe you’ve never had really good broccoli, so you don’t know yet how much you love it! Did you ever try roasting it? Cut broccoli into florets and place on a baking sheet. Drizzle with olive oil and sprinkle with salt and pepper. Roast at 400° for about 20 minutes and eat it up!